Barter Books : Banner, H I; Crew, P : Clogwyn Du'r Arddi. 1967. Climbers' Club Guides to Wales No 6. 150 x 110 mm (6 x 4 inches) - viii, 143pp. G : in Good condition without dust jacket. Covers creased. 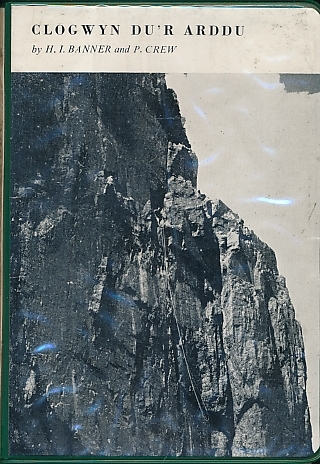 Issued by the Climbers' Club.